BVK anti-shimmer — C&A Associates, Inc. The world’s first smart-connected technology to protect against deep-insert skimmers and card shimmers. of a customer’s card. 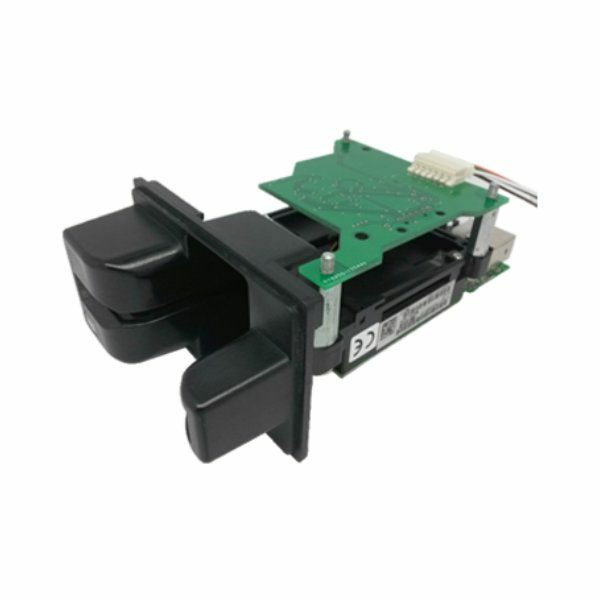 The defining characteristic of a card shimming device is, therefore, the targeting of the data contained on the chip on the customer’s card, typically by placement of the foreign device between the customer’s card and the contacts of the card reader. The placement of a card shimming device by a fraudster enables a number of possible attacks such as capturing magnetic stripe equivalent data, relay and other man-in-the-middle attacks. Deep-insert skimming and card shimming are the new phenomena used in ATM card fraud. In 2016, deep insert skimming & shimming incidents were 78% * of all card skimming fraud. Cash loss per skimming incident increased by 39% * with the advent of the new deep insert skimming & shimming techniques. Why choose a smart, connected solution? Anti-Shimmer is a programmable detection and protection technology. It actively detects the deep insert skimming & shimming attacks and triggers the alarm panel as well as suspends the card reader until someone resolves the problem. When used with ase5 connected to IoTservo® remote montoring center, the deep insert skimming & shimming attacks can also be monitored online.